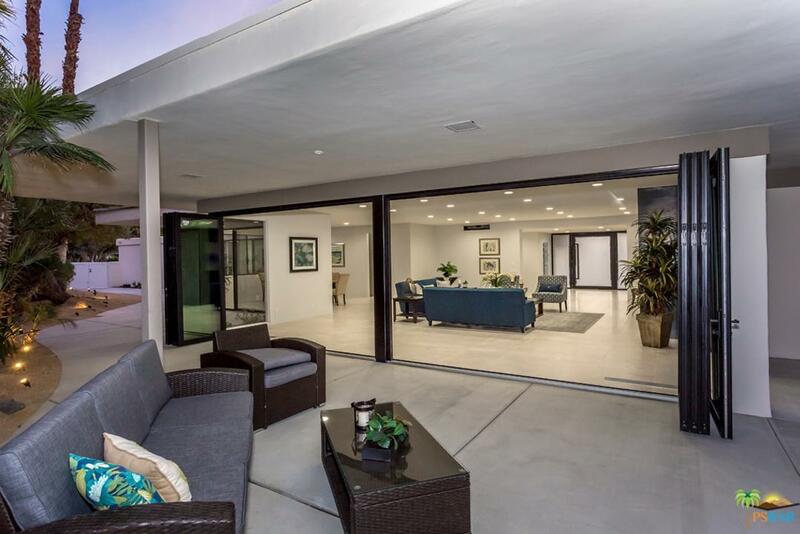 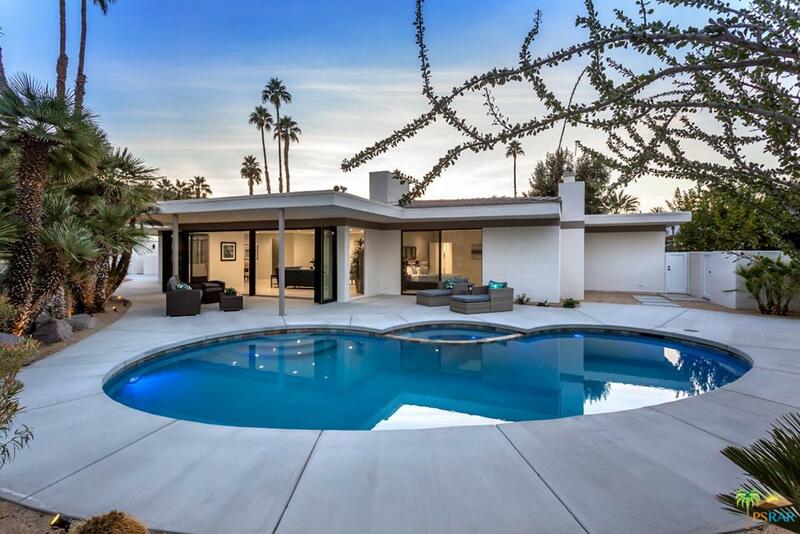 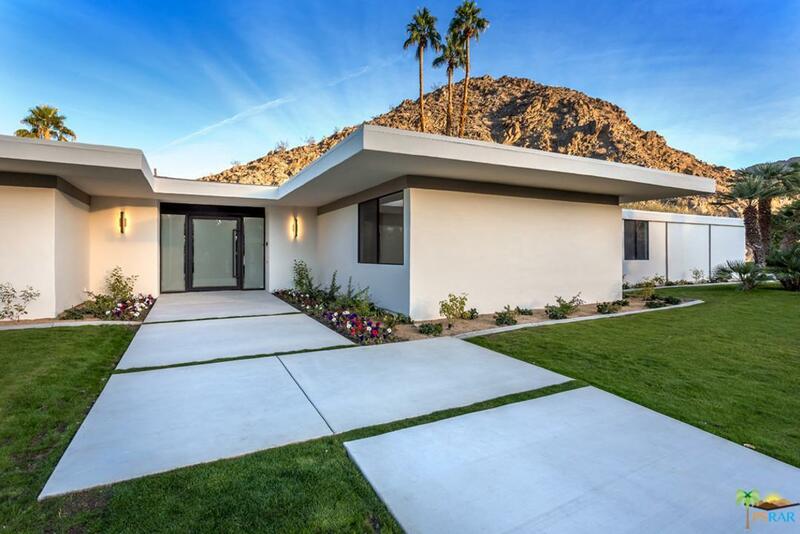 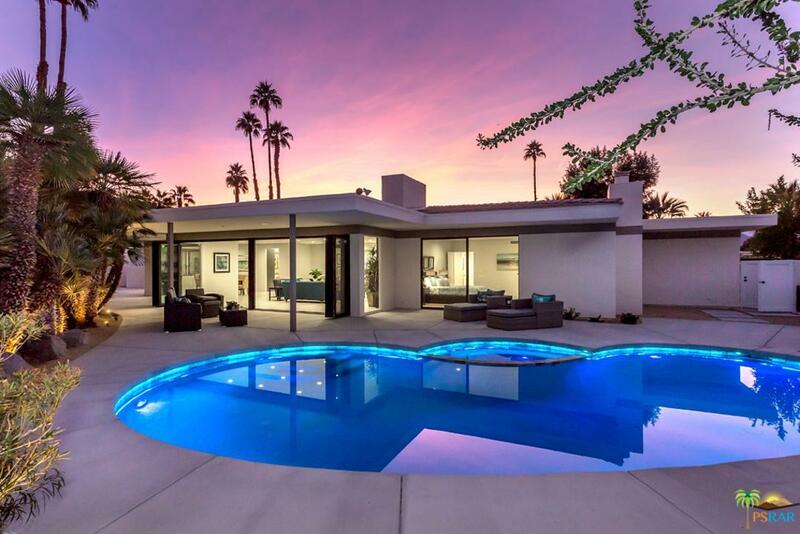 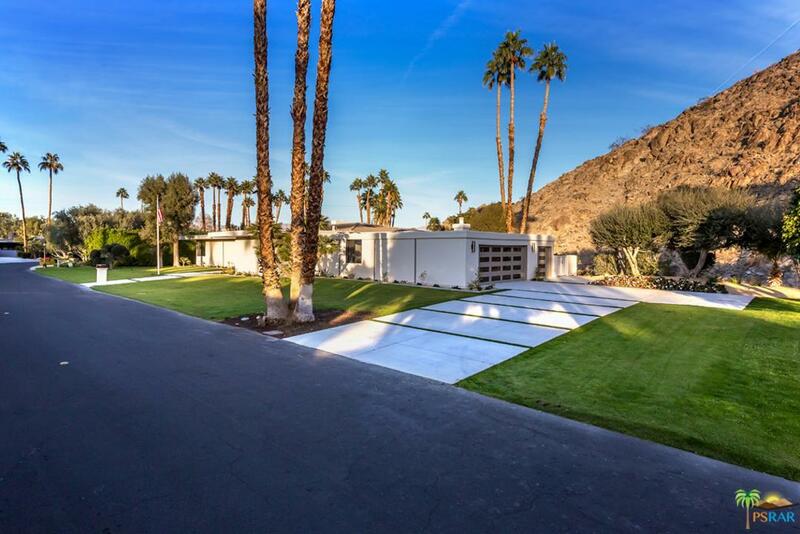 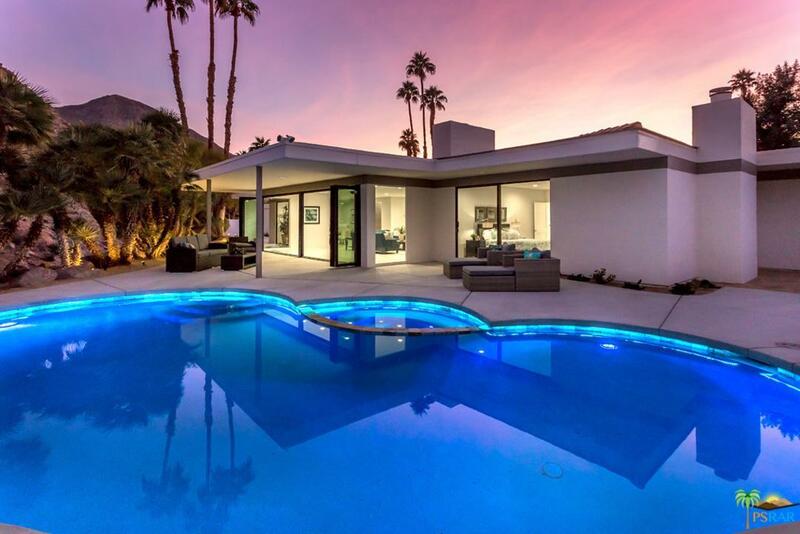 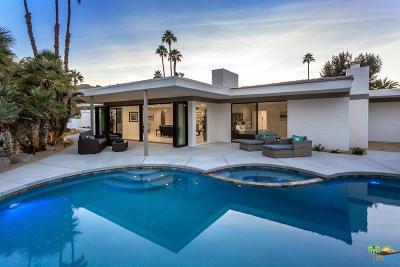 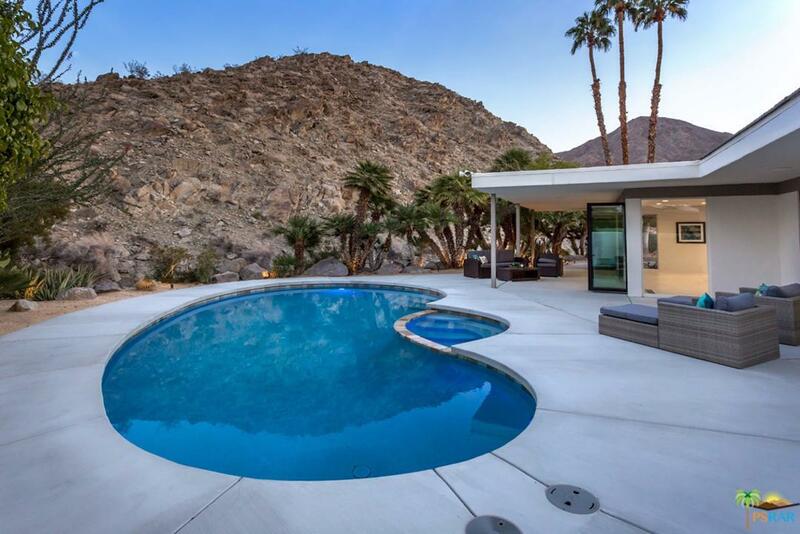 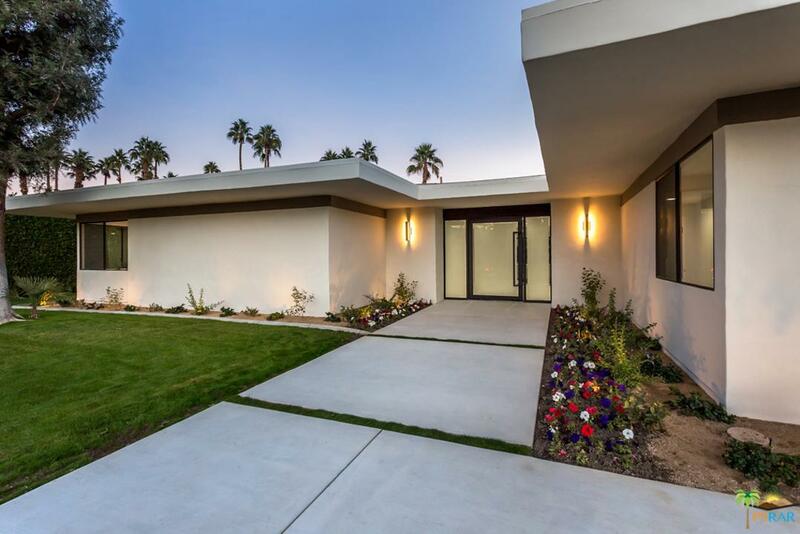 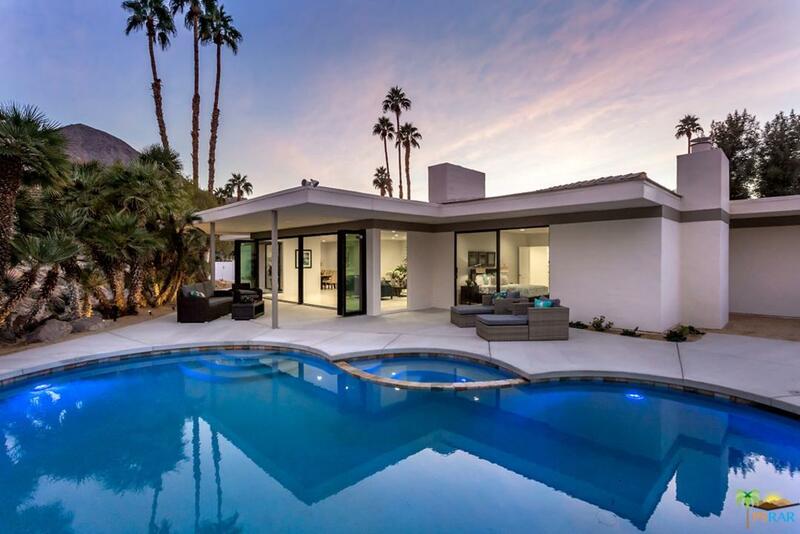 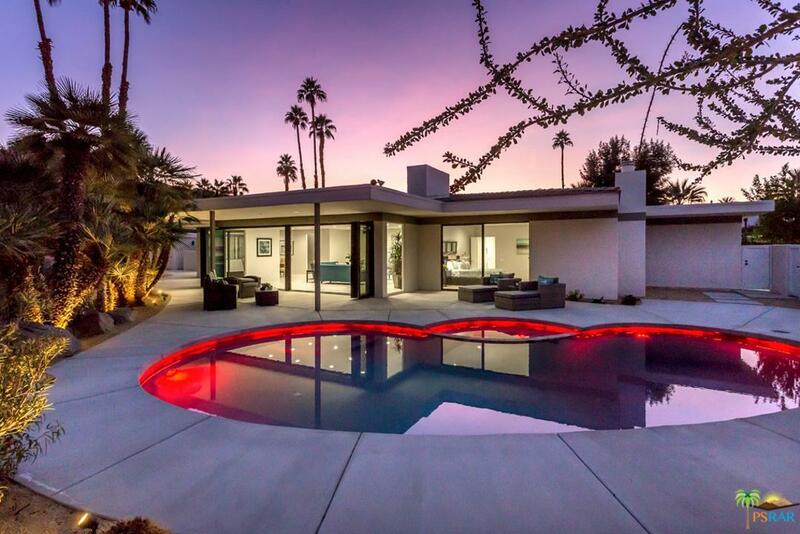 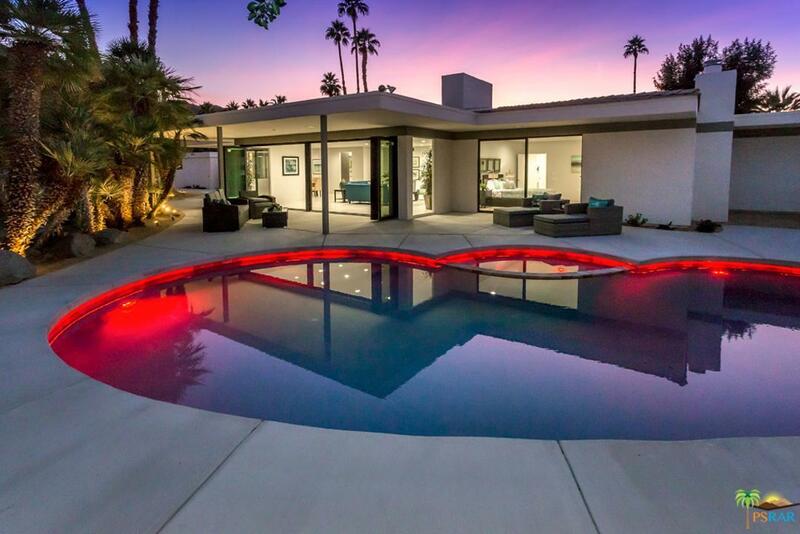 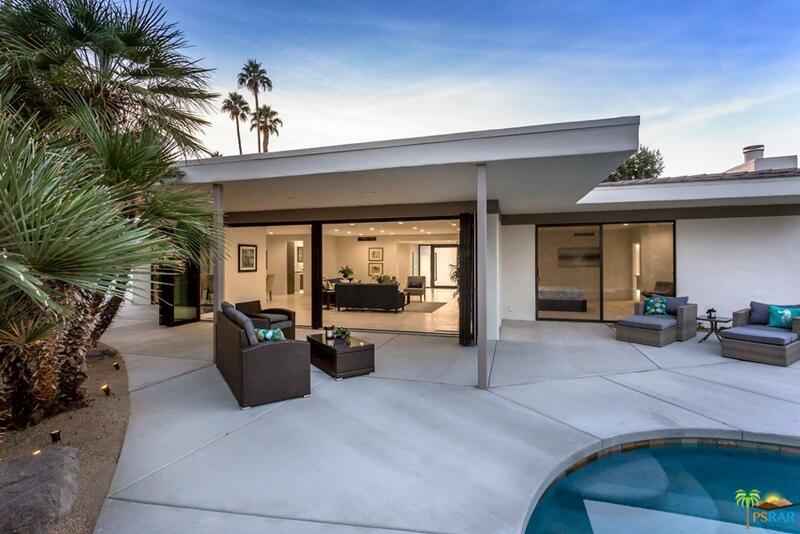 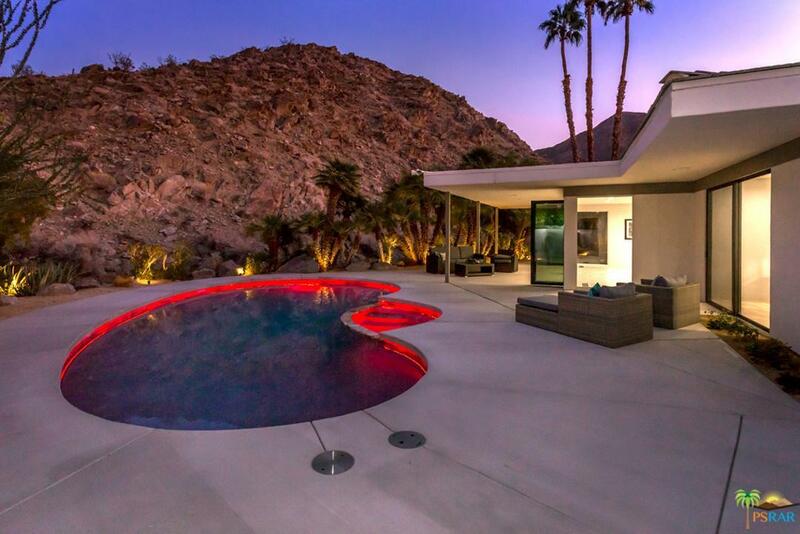 Own a piece of the best New-Century-modern architecture in Eldorado. 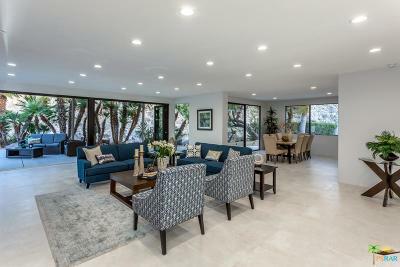 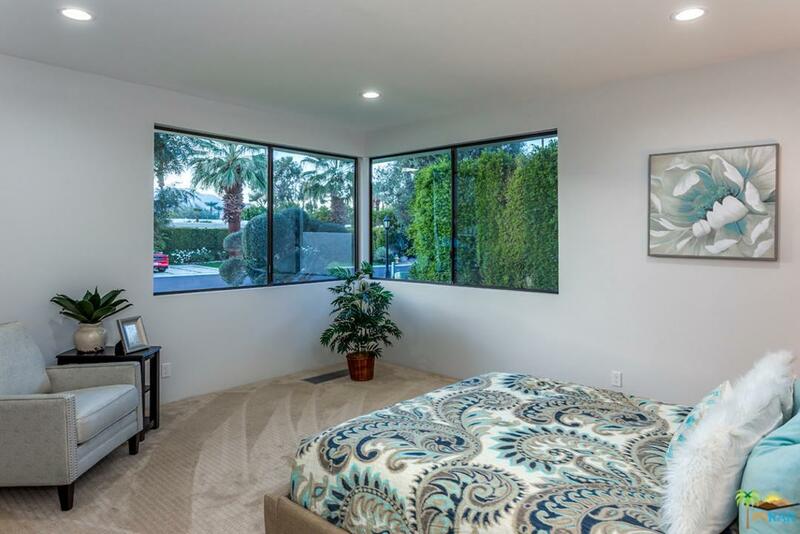 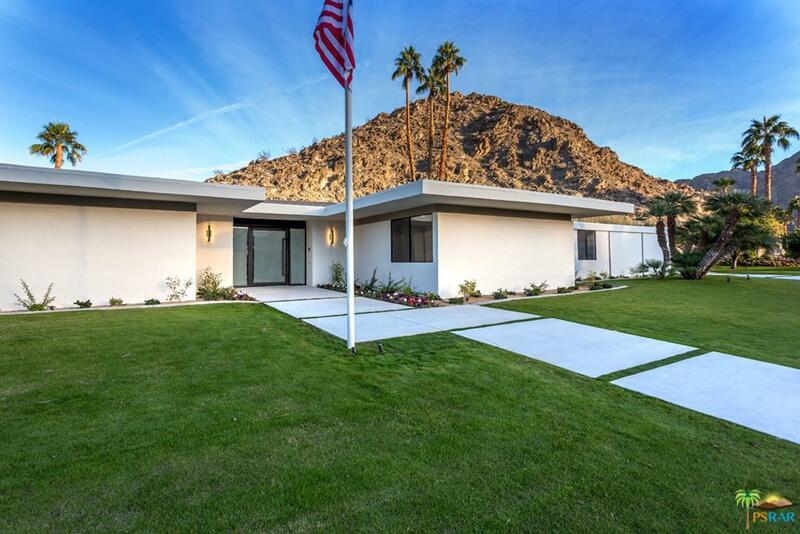 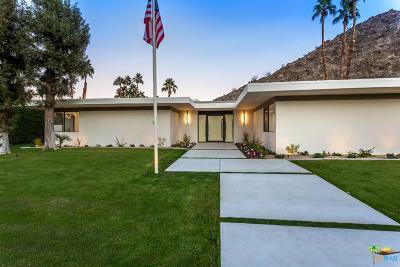 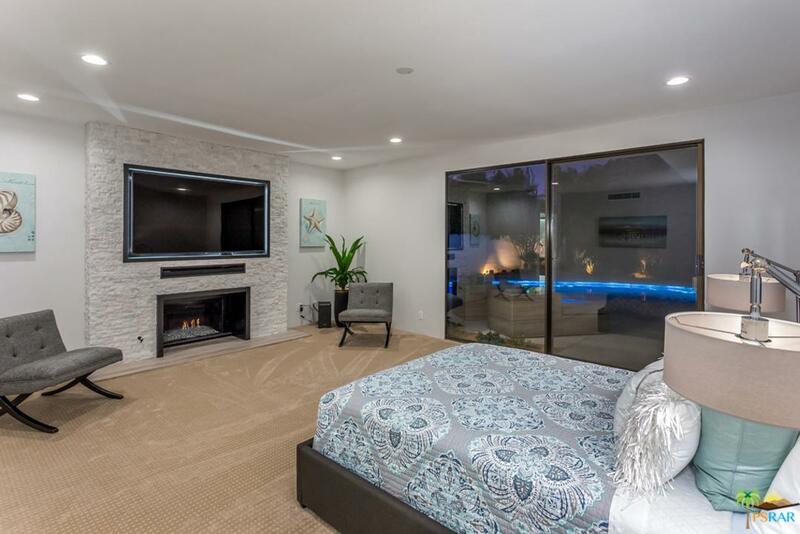 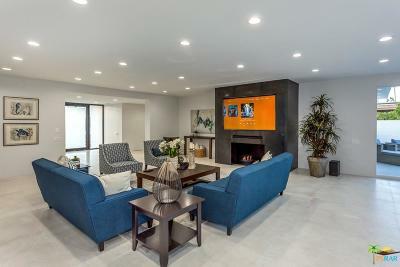 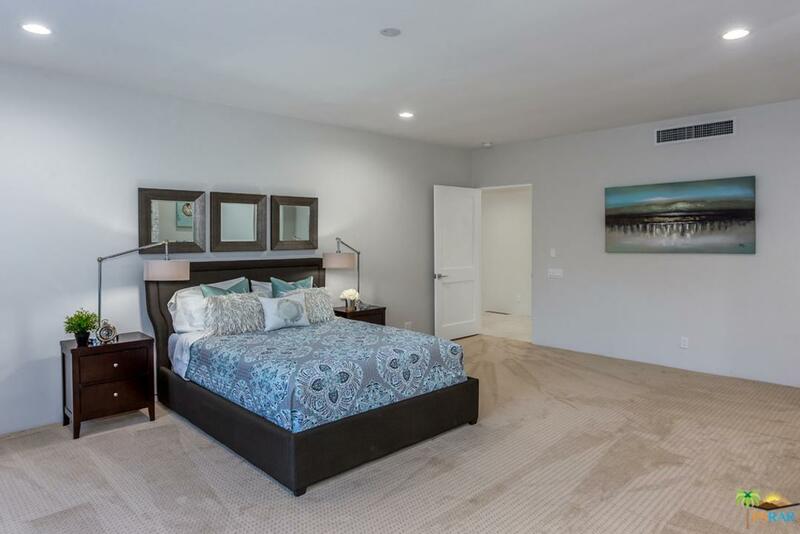 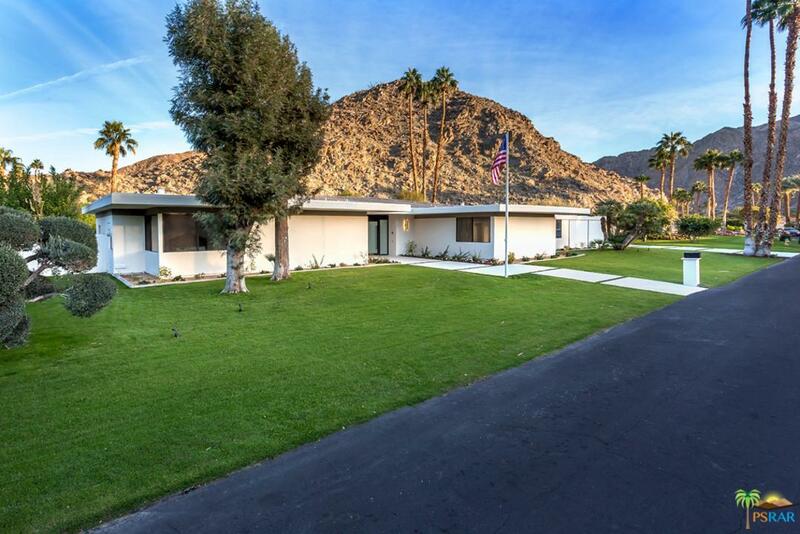 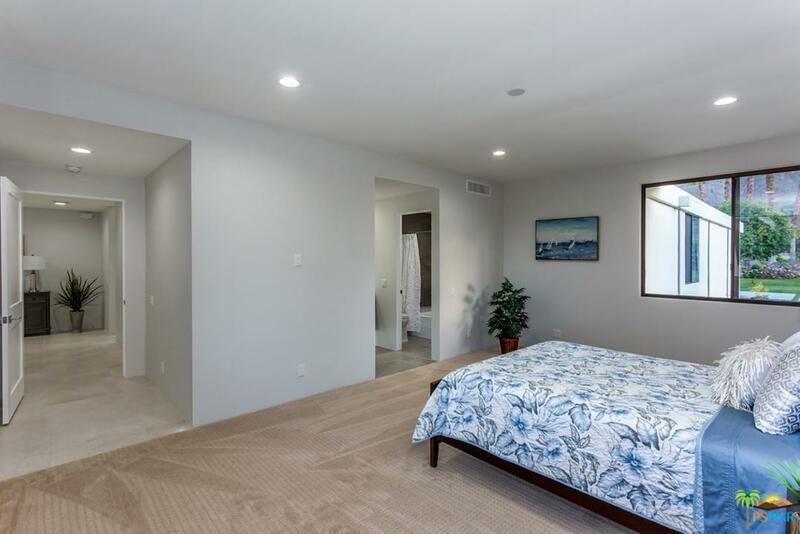 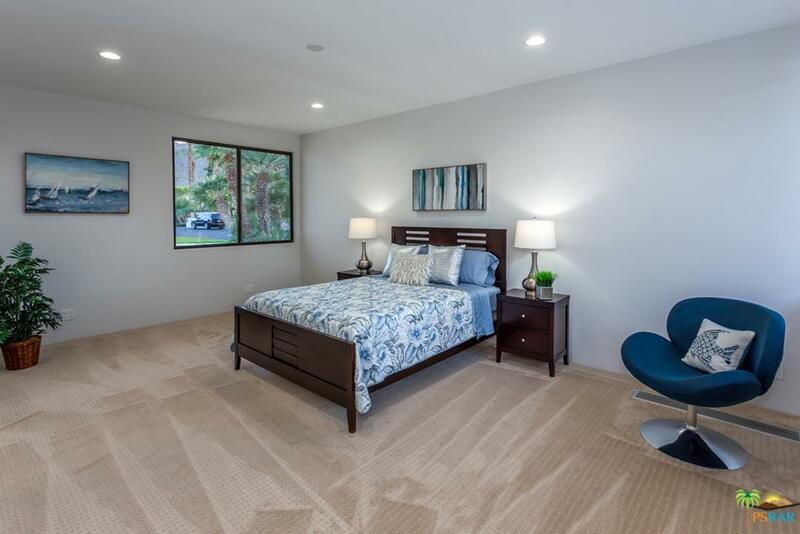 This 3 bedroom / 3.5 bath home has been impeccably restored. 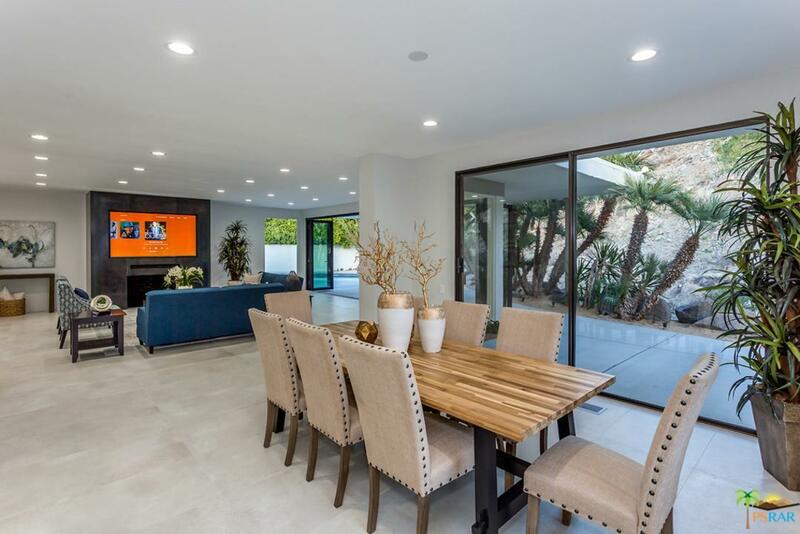 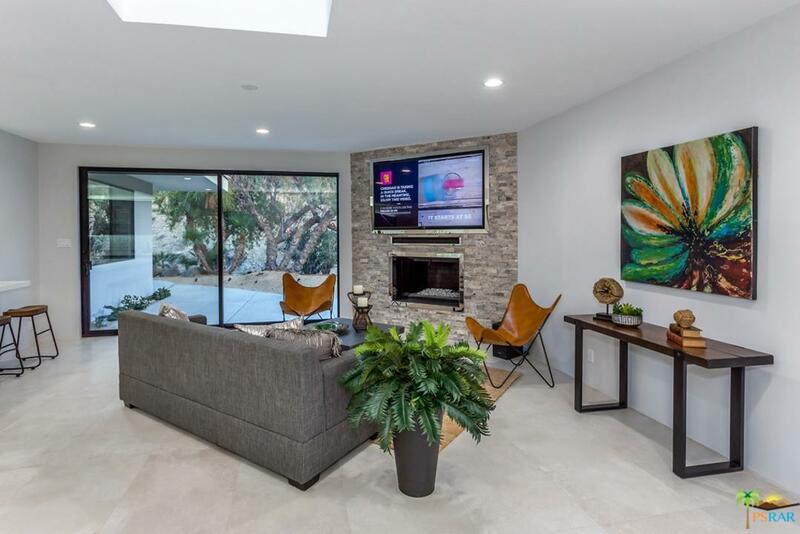 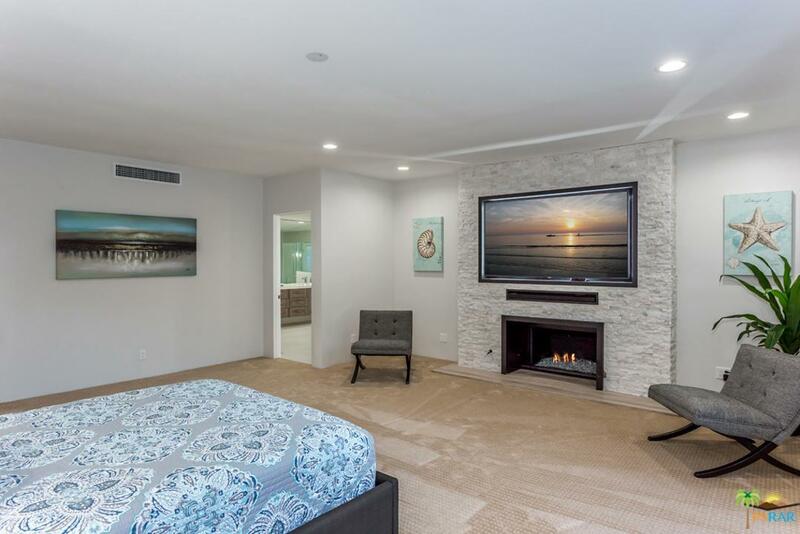 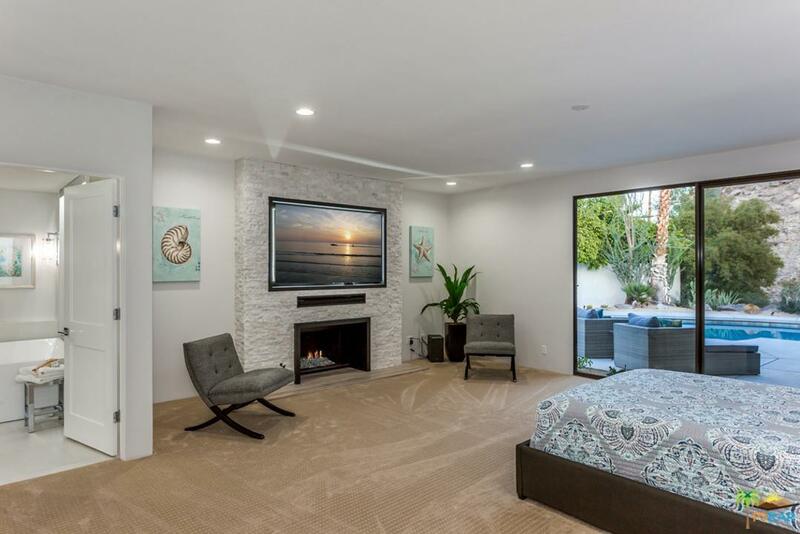 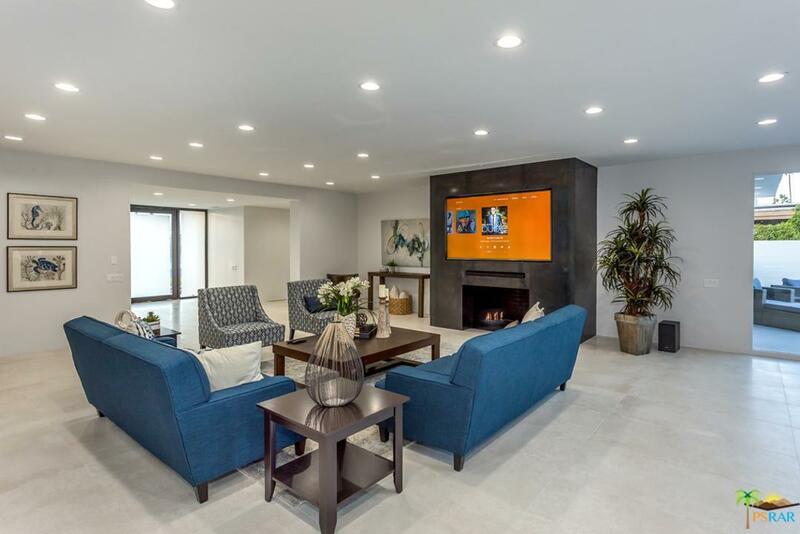 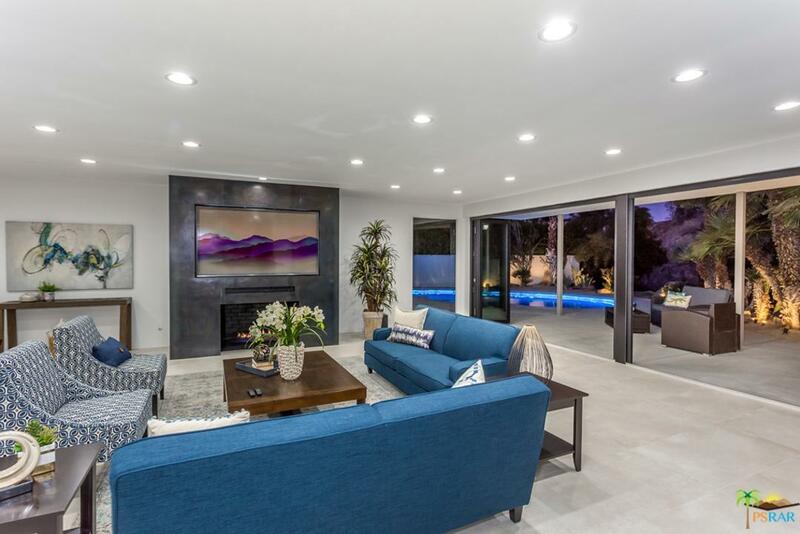 As you enter through the dramatic 3/4 hinged extra large frosted glass and steel front door you encounter open concept living/dining room accented by an oversized fireplace and framed television for entertainment. 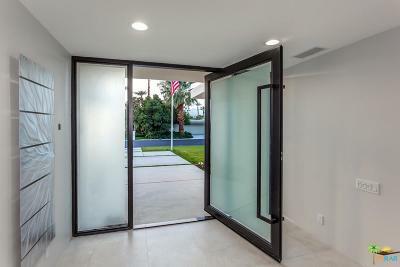 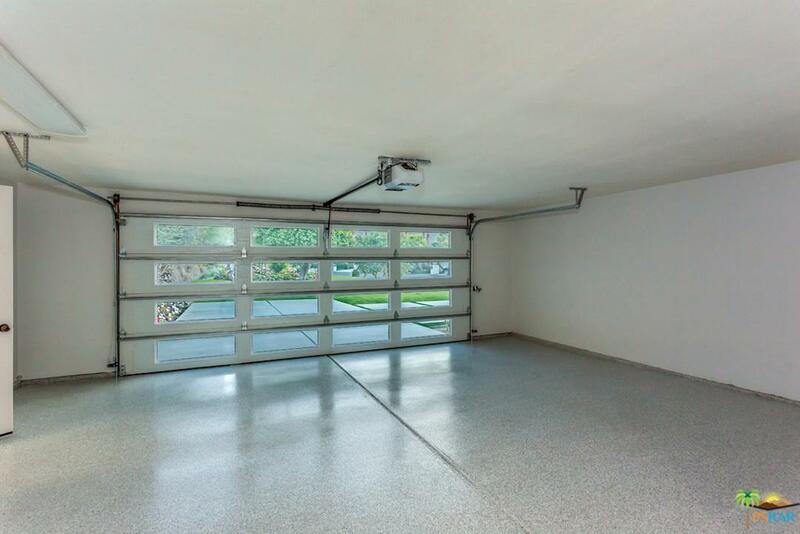 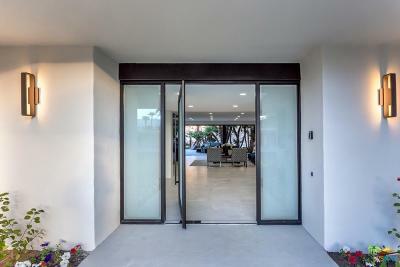 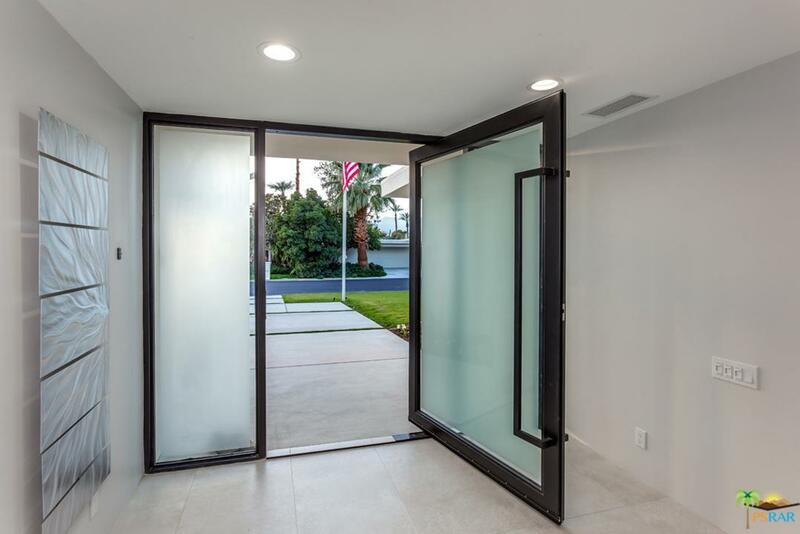 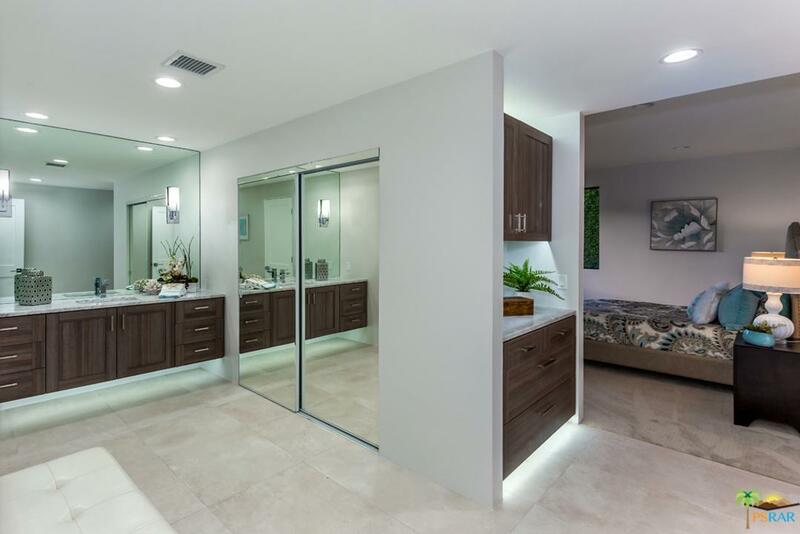 A wall of bifold doors pull back, bringing the outdoors in. 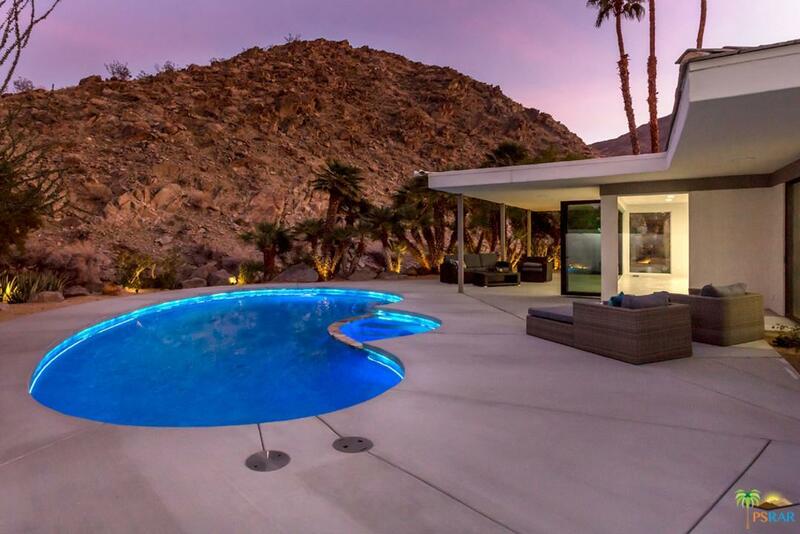 Enjoy mesmerizing mountain views, the natural beauty of desert scape and lush gardens with pool & spa. 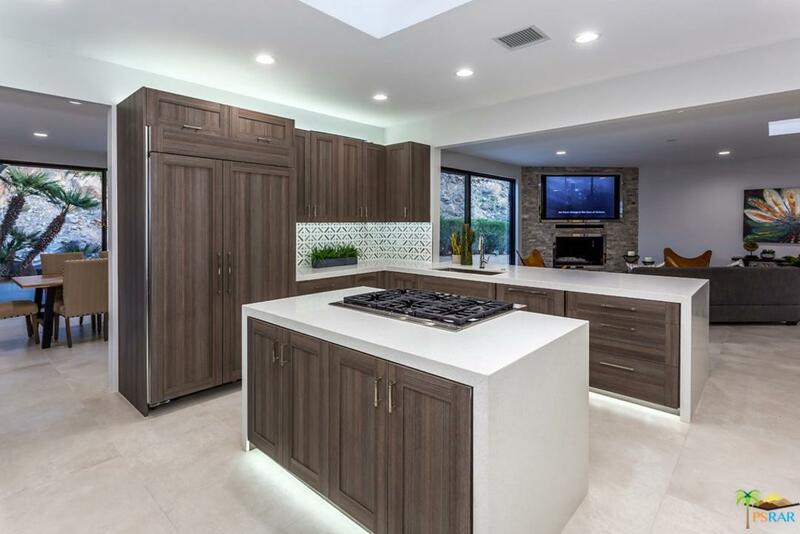 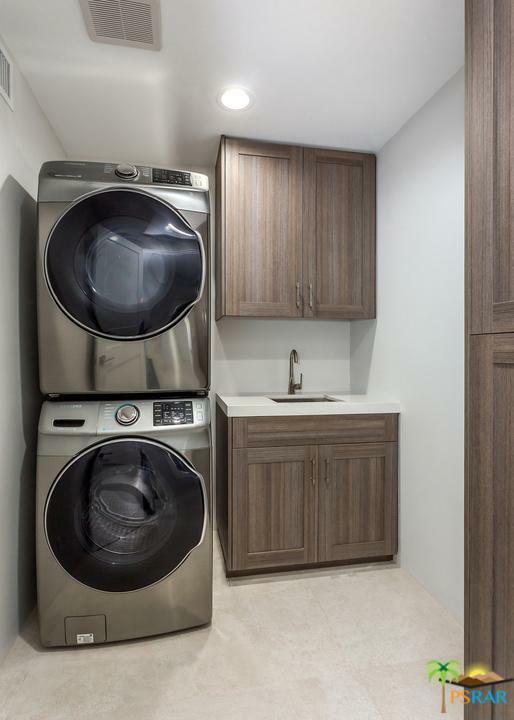 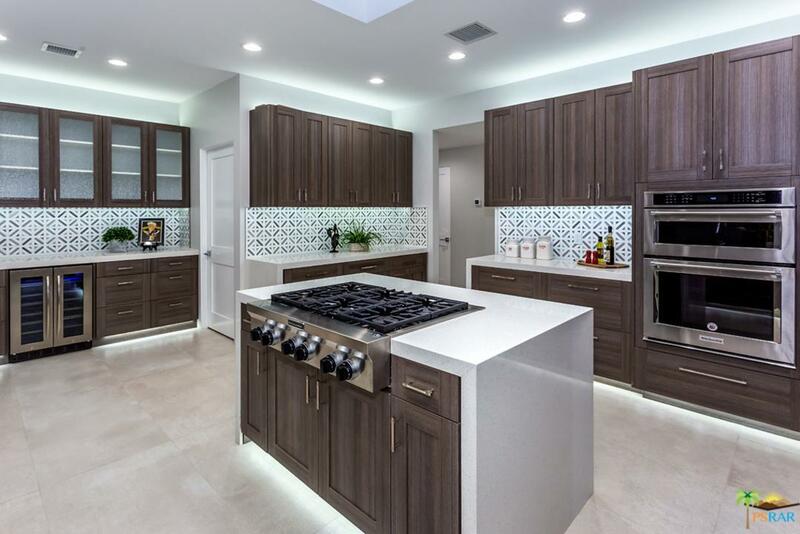 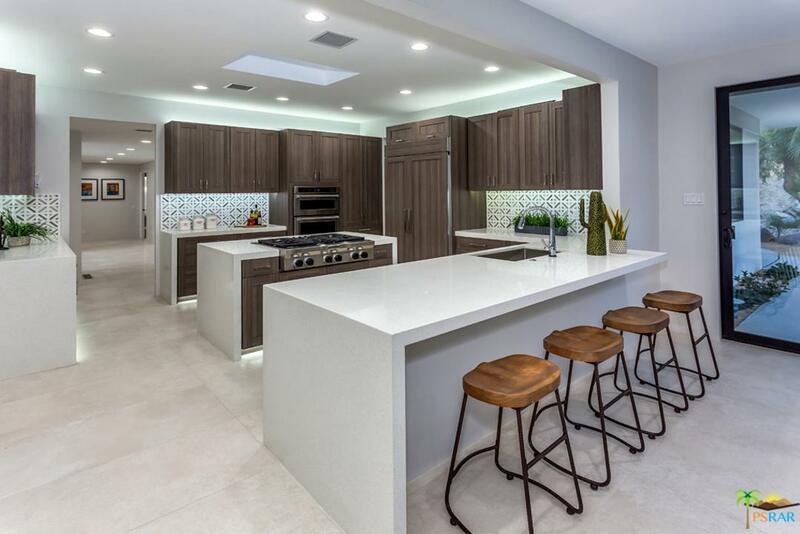 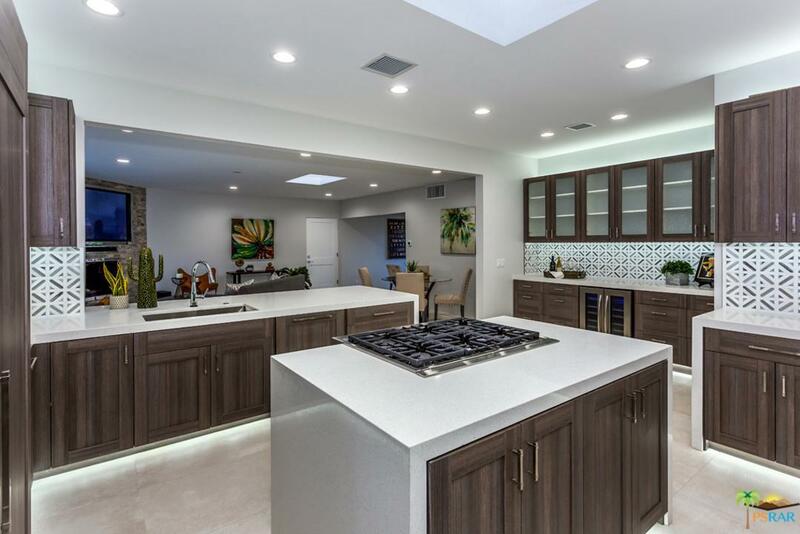 Ultramodern Chef's Kitchen with top of line stainless steel KitchenAid appliances, pressure switch lighting on all cabinets, 6 burner gas cook top, oven and micro-convection oven. 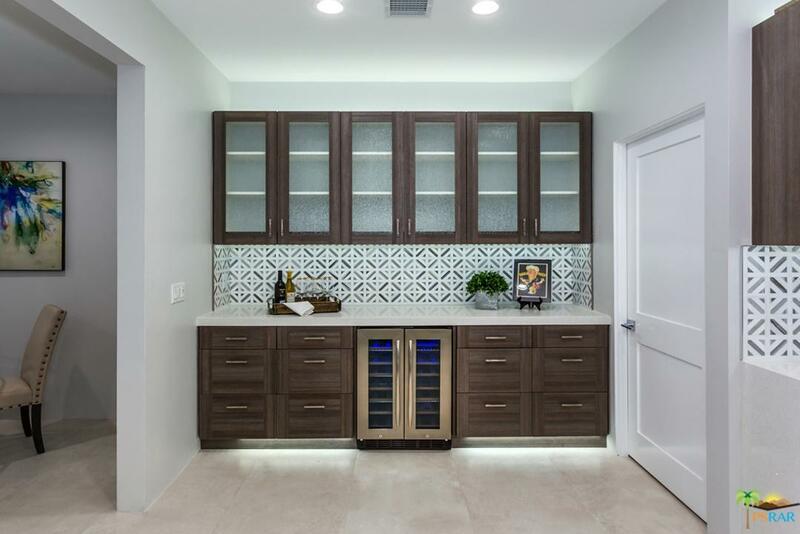 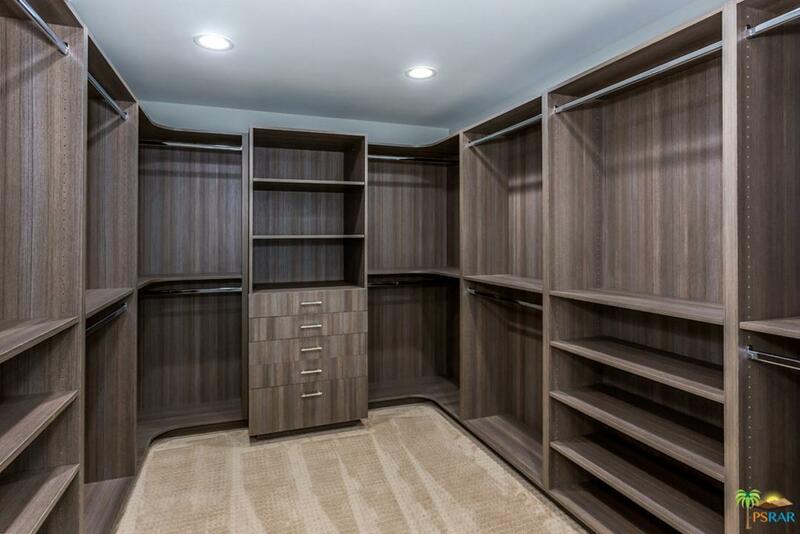 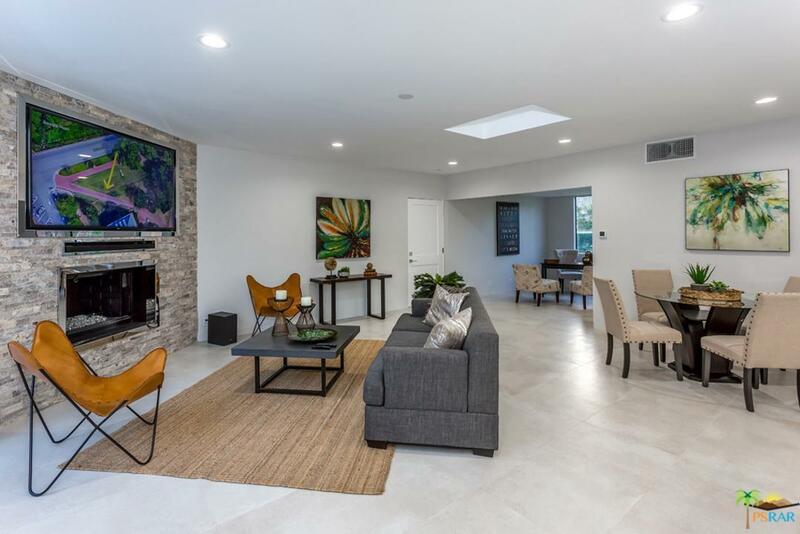 Wine refrigerator accented by a white quartz countertop, waterfall edged double island, breakfast bar and large walk-in pantry opens to a family room/den with stack stone fireplace, big screen TV and dining area. 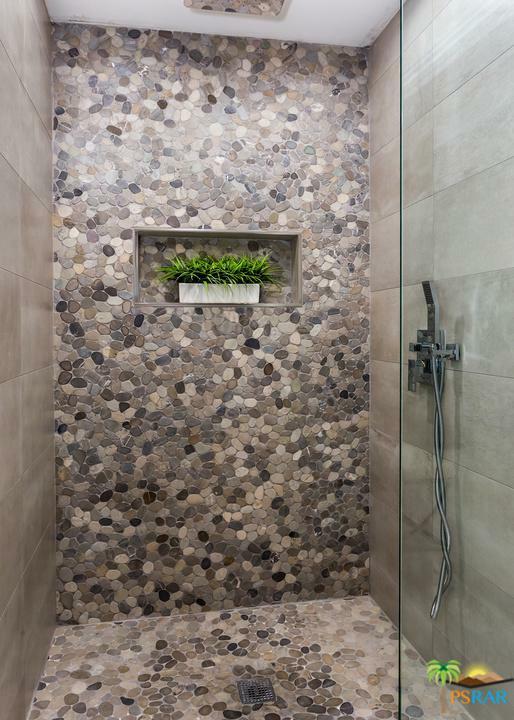 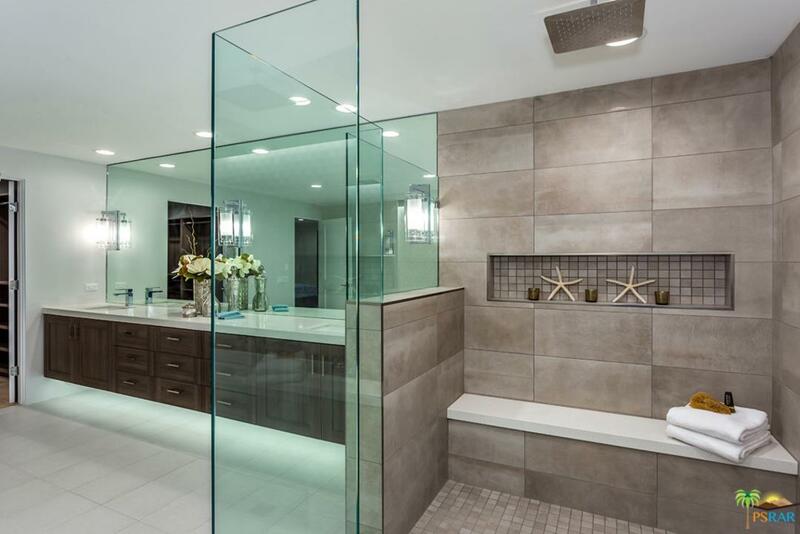 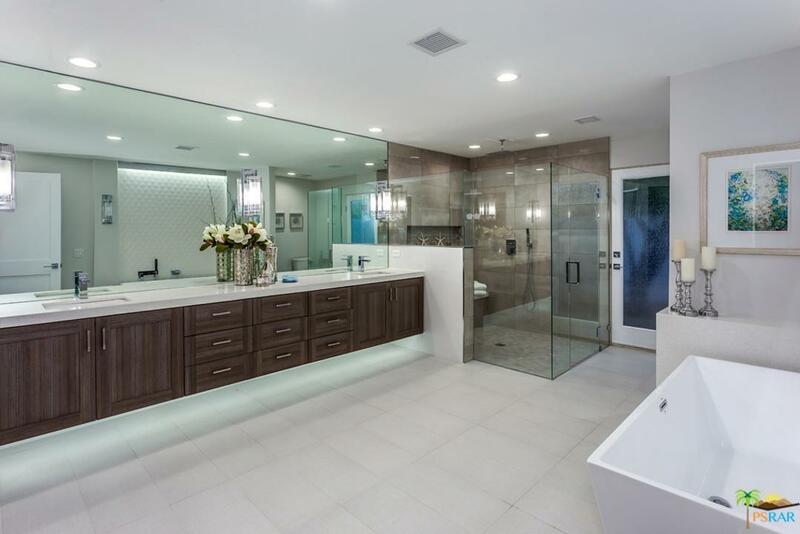 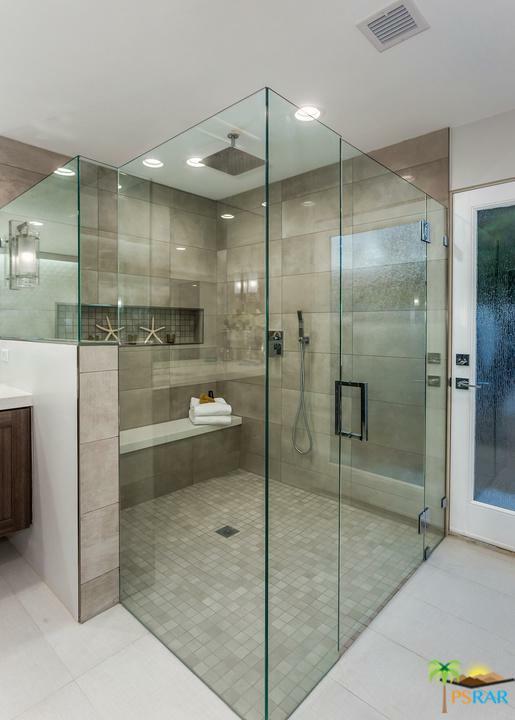 Stunning master retreat with luxurious bath. 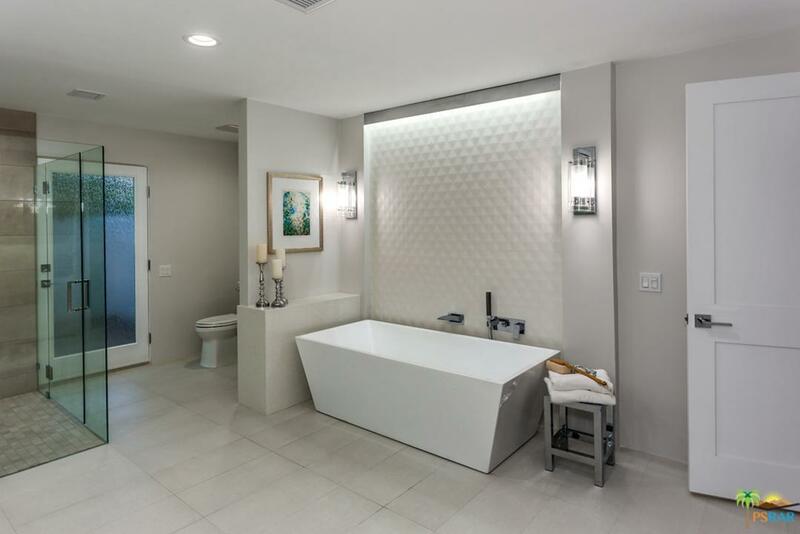 The definition of refined, modern comfort.